BHANDARI MARBLE GROUP is an integral part of the Kishangarh marble market. We have been providing Stones of India. 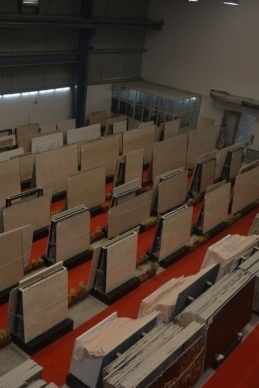 The Indian stone industry has evolved into the production and manufacturing of blocks, flooring slabs, structural slabs, monuments, tomb stones, sculptures, cobbles, pebbles and landscape garden stones. BHANDARI MARBLE GROUP’s tradition of stones dated back to the construction of the TAJ MAHAL where our marble has been used. The wonder continues to be beautiful as ever which proves the excellent quality of marble and stone by us. 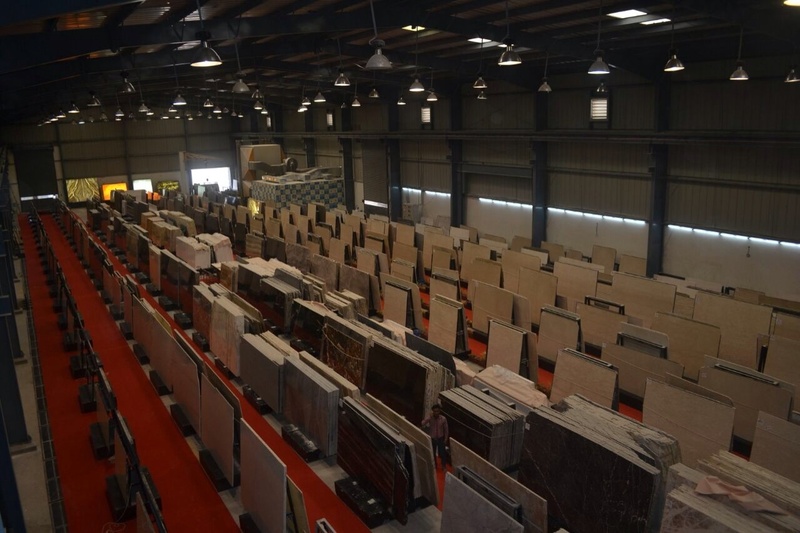 India possesses a wide spectrum of dimensional stones that include granite, marble, sandstone, limestone, slate, and quartzite, in various parts of the country. India has the seventh-largest economy worldwide and replaced the P.R. of China as the fastest growing economy in the world by the end of 2014. The Mining sector contributes about 11% to the economy by the GDP of the to INDIAN MARBLE. Bhandari Marbles offers a filtered selection that will reduce the risks of selecting a wrong product. We will be able to cater to all your concerns, be it budget or quality or something selective like a unique product. We are one of them. You will get full variety of Indian Marbles, Italian Marbles, Granite, sandstone and Lime stone at best price. Marble is a transformative stone made out of calcite. Due to its structure, marble can take a high clean and is an extremely prominent brightening stone for compositional and sculptural purposes. Indian Marble itself can be of two types, one made out of calcite and the other of dolomite. The shade of marble ranges from the splendid white of calcite to dark, including blue-gray, red, yellow and green, contingent on the mineral composition. Marble has numerous decorative and auxiliary employments. It is utilized for outdoor sculptures and additionally for form bases; in architecture it is utilized as a part of outside dividers and finishes, flooring, decorative features, stairways and walkways. It comes in an astonishing array of colors such as white, pink, yellow, green, red and black. Bhandari Marble Group offers finest quality marble at affordable rates. The prices are cheaper than the market because we are the largest manufacturer, importer, exporter, trader and wholesaler of superior quality marble, granite and natural stone. Prices start from Rs.10 per Sq.ft so we can cater to every budget. There are endless options to choose from- great colours, patterns, textures and designs. Our world class quality and cost-effective approach is what sets us apart. Experience #FinestAtBhandari. The Mughal Empire landmarks include Delhi’s Red Fort complex and massive Jama Masjid mosque, plus Agra’s iconic #Taj Mahal. These are all #MARBLE and stone wonders. We offer these beautiful marble in quality and natural shine to use for commercial and residential purpose. Generally indian is highly demand in pure white colour. We also export fantasy Brown white indian marble, pink, gold, onyx and more other colours. There are many varieties such as Makrana marble (used in the Taj Mahal), Rajnagar Marble (the world’s largest marble-producing area, with over 2,000 gang saw units located in the nearby town of Udaipur), Andhi Marble (a dolomitic marble with intrusions of tremolite), Salumber Marble (also known as Onyx Marble), Rajasthan – Abu Black (a rare black textured marble), Madhya Pradesh – Katni Range: (famous beige coloured marble), Indian Green Marble, etc. *BHANDARIMARBLEGROUP* has established with a commitment to serve India’s Ornamental Stone Industries specialized in granites, marbles, sandstones, slates, limestone, quartzite etc. BHANDARIMARBLEGROUP has been working since 1631 for their progress and scientific development as well as in removing obstacles to achieve rapid and constant growth. BHANDARIMARBLEGROUP also promotes the gradation of technology aimed at mine safety, productivity, cost efficiency and quality improvement. It is initiating to start an Institute for Research and Development as well as training to benefit the industry. • BHANDARIMARBLEGROUP is in the Executive Committee of SMI, EC (Sustainable Mining Initiative) which is formed by the BhandariMarbleGroup. • BHANDARIMARBLEGROUP has submitted a memorandum on various issues and problems faced by the Industry with respective State governments and Central Government. • BHANDARIMARBLEGROUP has made several representations to Commerce Ministry, Government of India and also BhandariMarbleGroup to bring both the Granite and Marble blocks import under OGL scheme. 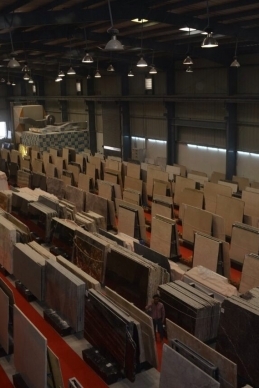 Kishangarh Marble Market now becomes Asia’s Biggest Marble Mandi (Market). Here More Than 10000 Marble seller, supplier, Manufacturer and exporter/imposter are at one place. We are one of them and us proud on it. In Kishangarh, you will get full quantity of Indian Marbles, Italian Marbles, Granite, sandstone and Lime stone at best Rate (price). The world famous R.K. Marbles is also situated at Kishangarh. His name recorded in World Guinness Book of Record as the largest producer of marble in Kishangarh city the Marble city hospital also available here. EXCLUSIVE MARBLE AND NATURAL STONE AVAILABLE AT BHANDARI MARBLES. First of all, I would like to tell that marble is a natural material that are extracted from quarries in different parts of the world; hence it can’t be manufactured, but can only be process in marble processing units or as commonly called “marble factories.” However, various marble products can be used to develop an array of products. 1. 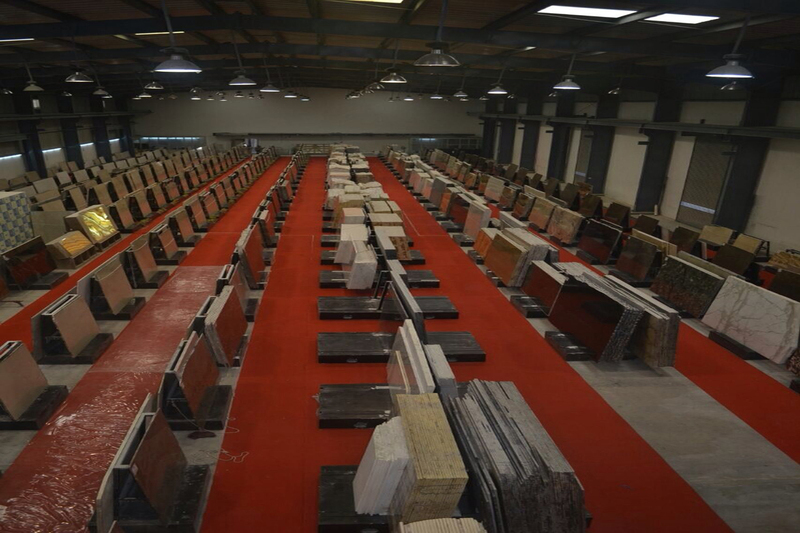 Like other natural stones, large marble blocks are extracted directly from quarries. These blocks are then brought into processing units (usually located close to quarries to avoid excessive transportation cost and prevent damage) and this is why BHANDARI MARBLE GROUP is able to maintain lower costs for their products. 2. 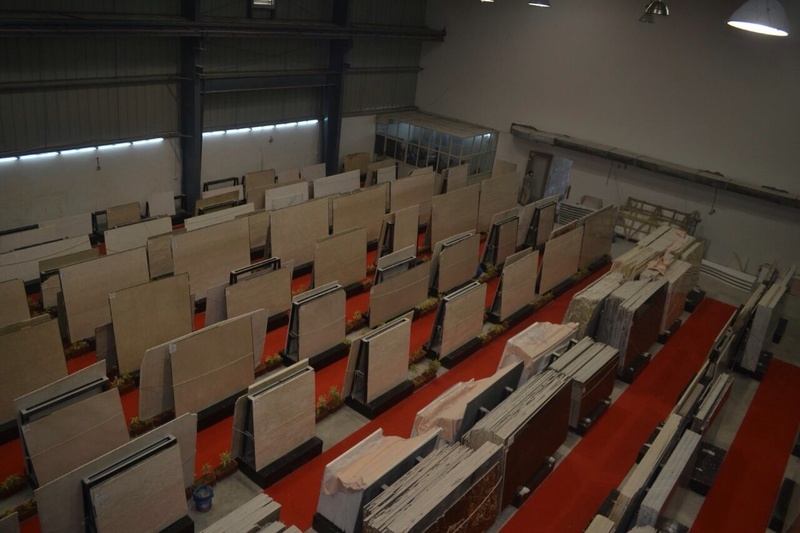 At marble factories, these large blocks are sliced into slabs of varying sizes using the BEST TECHNOLOGY, so that the finished product is flawless and the order can be customized depending on the requirement. 3. Large gangsaw slabs can be further cut into smaller slabs by a specialized cutter; hence the name given cutter slabs. This also can be a product as per the customer’s demand. 4. Depending on the requirement, either the gangsaw slabs or cutter slabs can be modified or given the shape of a specific product. Most common marble products are flooring tiles, kitchen countertops, vanity tops and work tops, steps, risers, bathtub surrounds and shower wall covering. 5. Prior to installation and generally on customer’s demand, the product surface is given a specific finish that adds to its natural beauty. Popular marble finishes are polished, honed, tumbled and brushed. 6. Depending on the requirement, edge profile is also defined for certain marble products like countertop prior to the installation. Common marble edge profiles are ogee, bullnose, dupont, and waterfall, stairthread, chiseled and bevel, among others. 7. 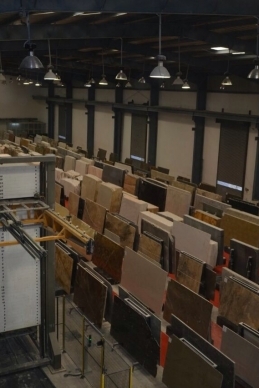 An important point be noted is that throughout various stages of marble processing, quality inspections are done multiple times that include checking the desired size, thickness, finish, edge profile and quality of the marble used. Because we aim to deliver nothing but the FINEST AT BHANDARI. 8. Finally, the marble products are safely and properly packed in strong wooden crates to avoid any damage (chipping, scratch or breakage) during the transportation process. 9. At Bhandari marbles, YOU DEMAND, WE DELIVER. Our team aims on providing everything that you are looking for. Indian marble varieties are globally acclaimed for their amazing looks and high quality. In case you want a marble product to be installed somewhere at an overseas location, you can easily contact us for delivering quality products in your country on time. kishangarh, Kishangarh Marble, kishangarh marble price, kishangarh marbles, kishangarhmarble, marble, Marble In Kishangarh, Marble Kishangarh, marble of kishangarh, Marble rate of kishangarh, marblekishangarh, marbles.